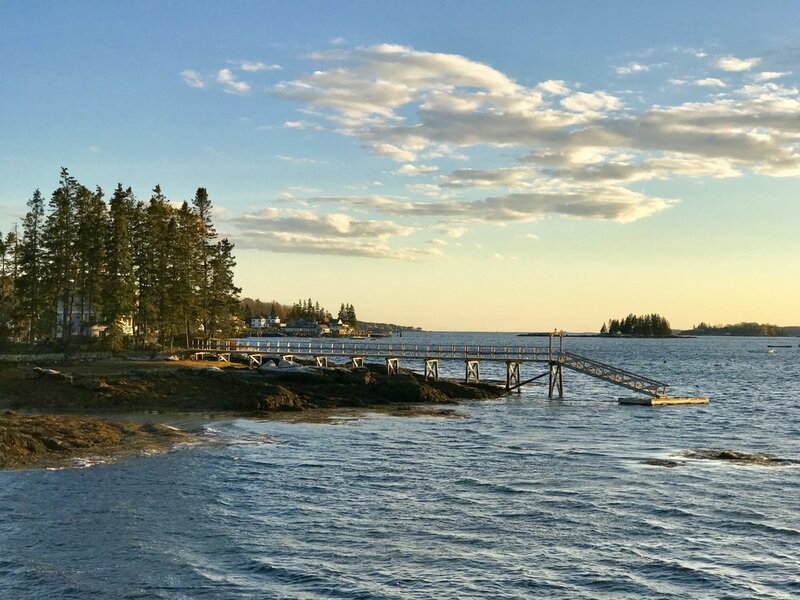 Experience the vacation of a lifetime with our exclusive selection of the finest cottages in the Boothbay Harbor Region. Enjoy breathtaking views of the ocean or the golf course. These cottages are designed around the comfort and enjoyment of our guests with amenities like luxury linens and fine furniture. Come stay at our 5 star cottages and get all the exclusive membership benefits at Boothbay Harbor Country Club. For $25 (day pass) enjoy the new Wellness Center and its fitness room, tennis courts, pickleball courts, heated salt water pool, hot tub and poolside bar. Embark on a private coastal tour on one of our luxurious boats. See historic lighthouses, seals, puffins or simply explore our quaint harbors and beautiful coastline. Those who come to Maine for its rocky shores and iconic settings have a collection of the state’s most exquisite cottages to choose from. There’s something for everyone, provided your taste is exceptional and your desire for luxury and extreme relaxation is ready to be satisfied. Guests may choose a cottage with a lighthouse view, or one with a harbor view close to downtown shops, restaurants and the golf course. Vacationers seeking an active getaway will enjoy tennis courts, Pilates, and yoga at the country club, while those seeking downtime can indulge in a massage or simply relax on their perfectly-appointed patio and enjoy the ocean breeze. Accommodations that feature a heated salt water pool and those close to the charming downtown suit many vacationers. Or, guests may opt for a cottage near the clubhouse, restaurant and poolside bar. But don’t fret over your choice – no cottage is less pleasing than the next: all feature natural beauty, the ultimate in comfort, and spectacular views.